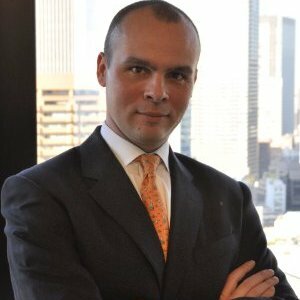 Laurent Bernut was a guest of the podcast on Episode 32, where he shared loads of knowledge on short selling. The chat was both highly educational and very entertaining but due to time constraints we didn’t get to cover all of the topics we were hoping for, so Laurent is coming back for Round 2 and this time we’re giving you an opportunity to submit questions for him. Don’t be afraid of his serious face, he is actually very friendly and happy to answer questions! So, what do you want to ask Laurent? Let us know using the form below and we’ll see if we can cover it in the podcast. Oops, you missed it, questions are now closed!